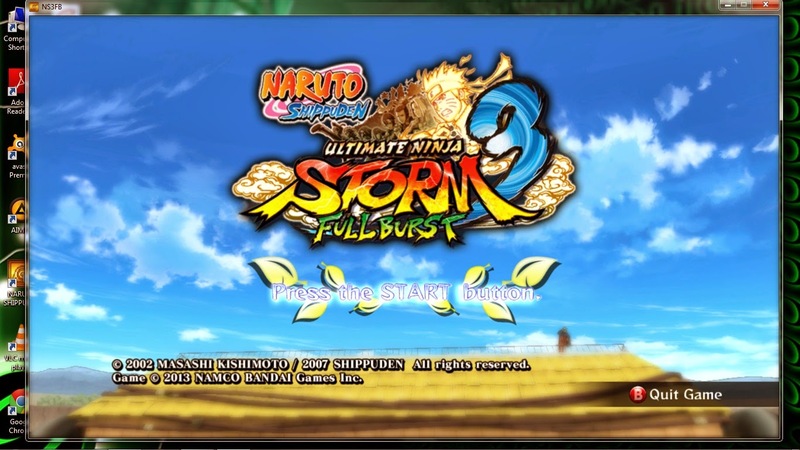 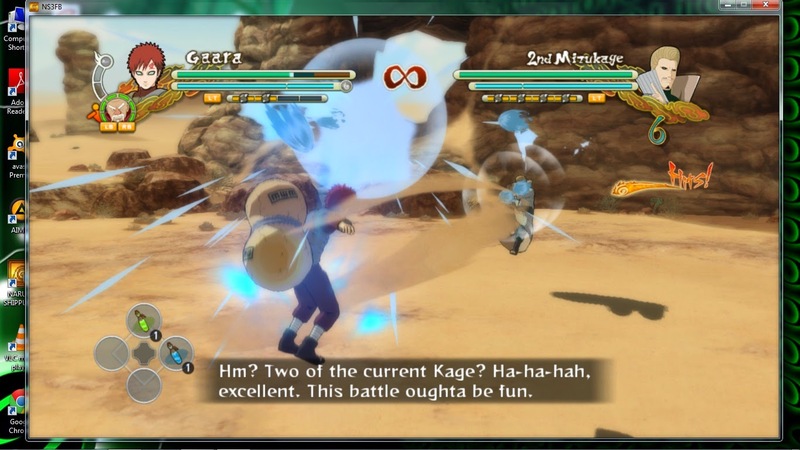 Naruto Shippuden Ultimate Ninja Storm 3 Full Crack Full Burst is the latest action game released by Namco. 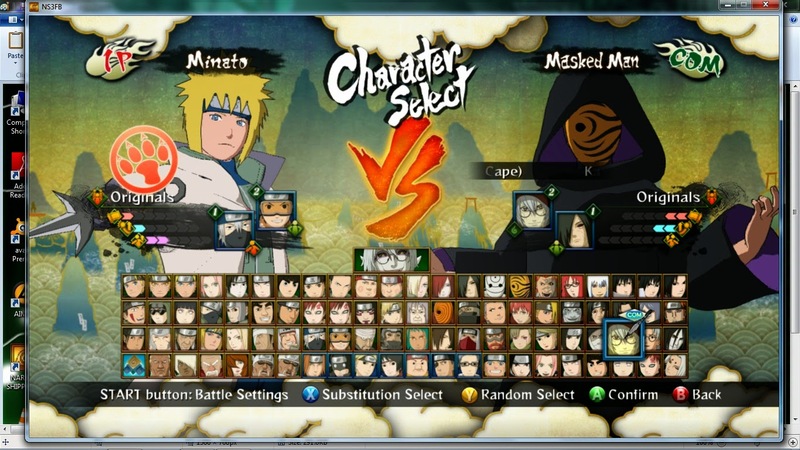 This game tells the player when we were in the 4th ninja world war. 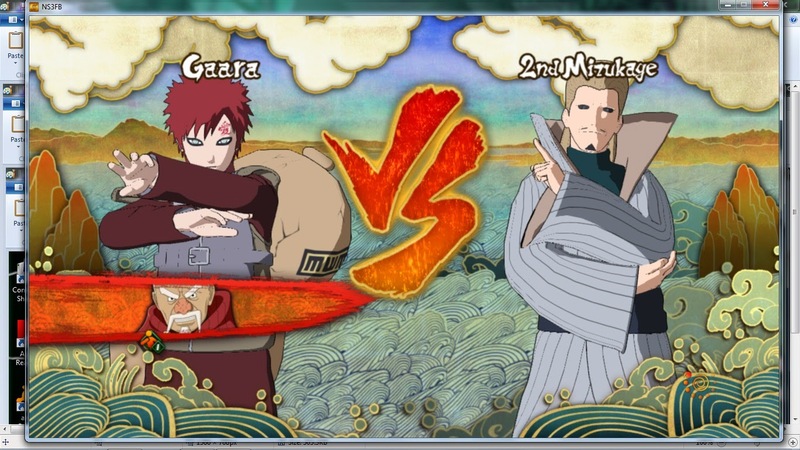 We will fight the boss in the 4th ninja world war including the Bijuu. 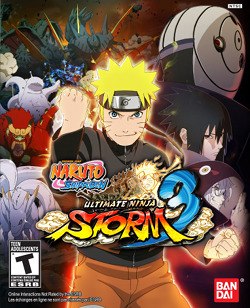 This game is equipped with each moment of each player, can be played multiplayer, and can be played online or offline. 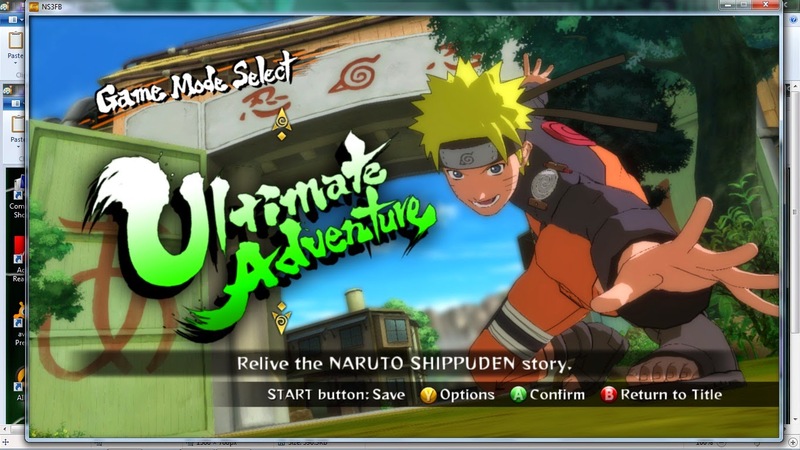 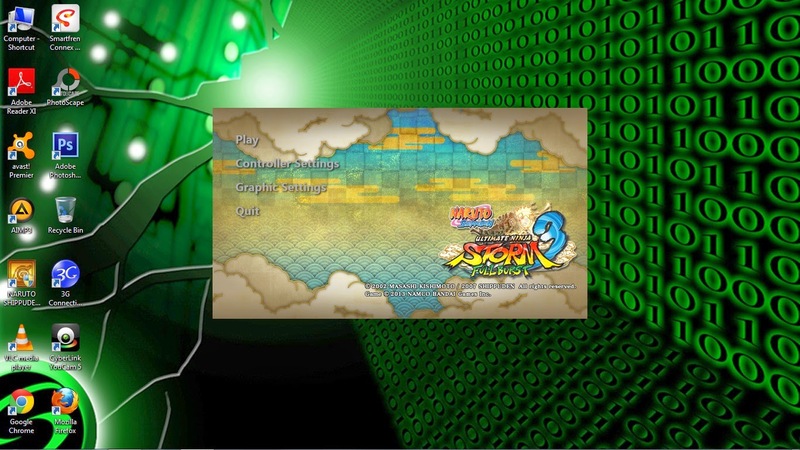 This game is quite fun to play and for you Naruto lovers, must try this new game.